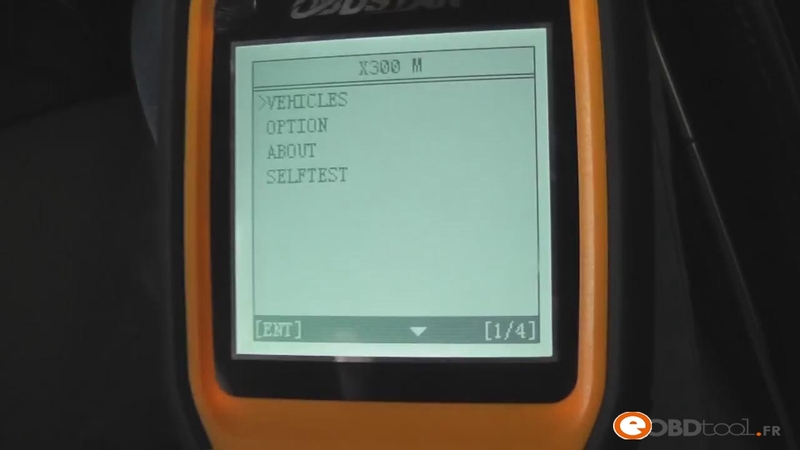 As we were known that X300m is a special tool for mileage correction. 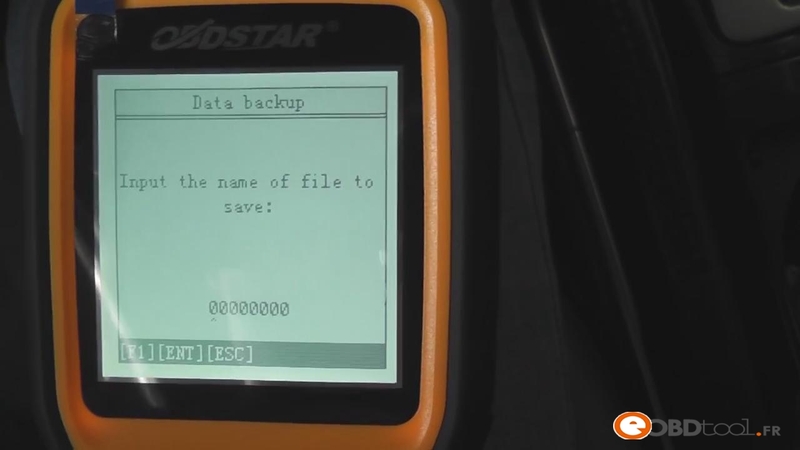 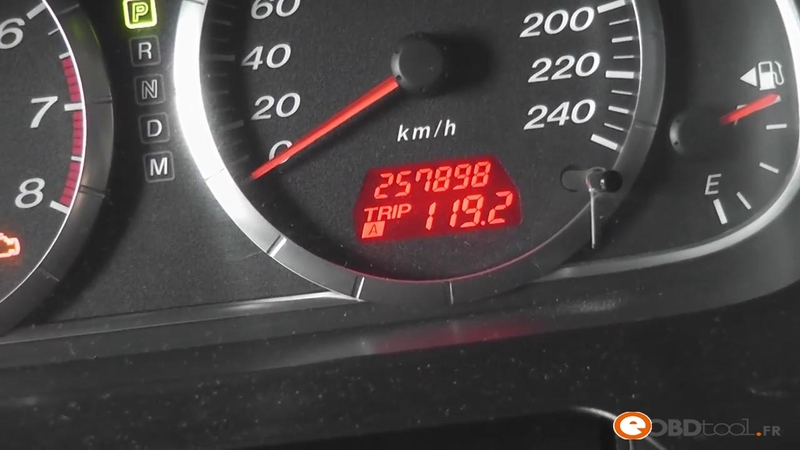 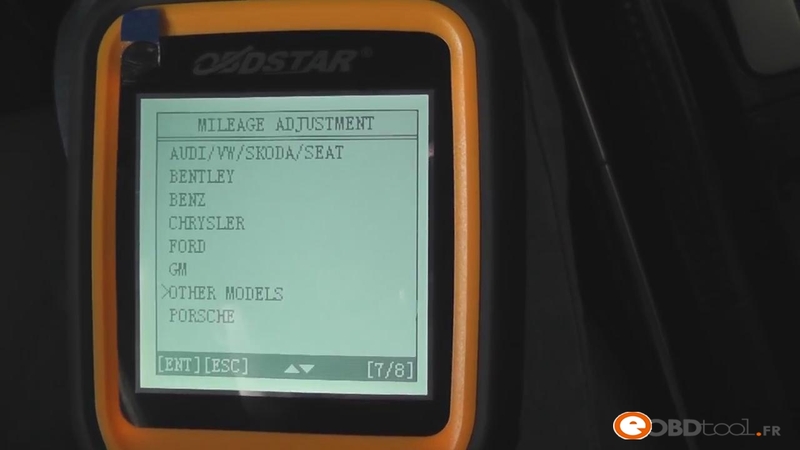 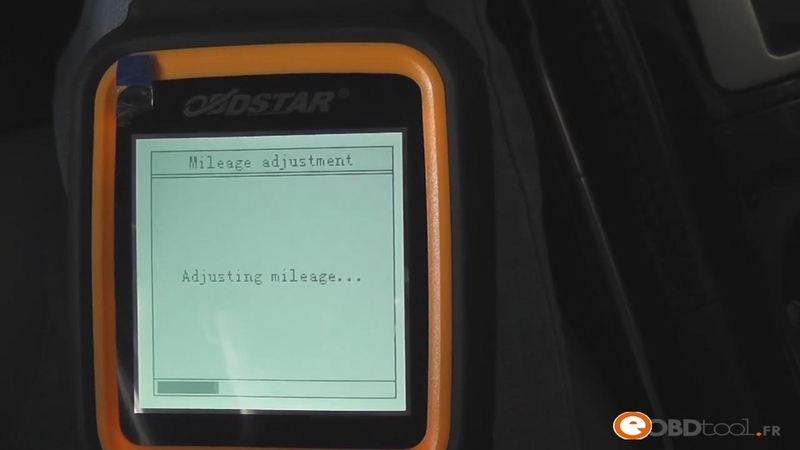 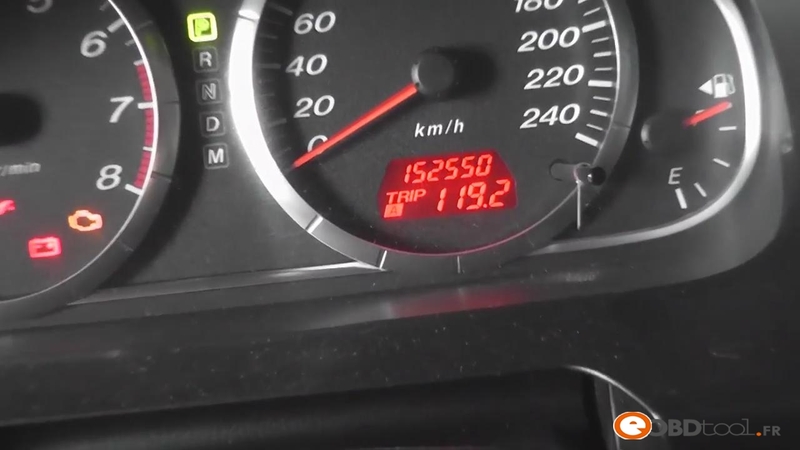 Here is the step to tell how to use X300m to change mileage for Mazda M6. 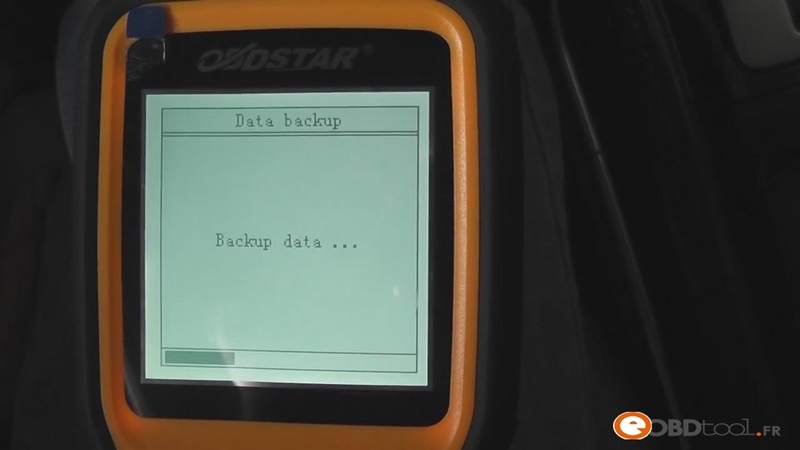 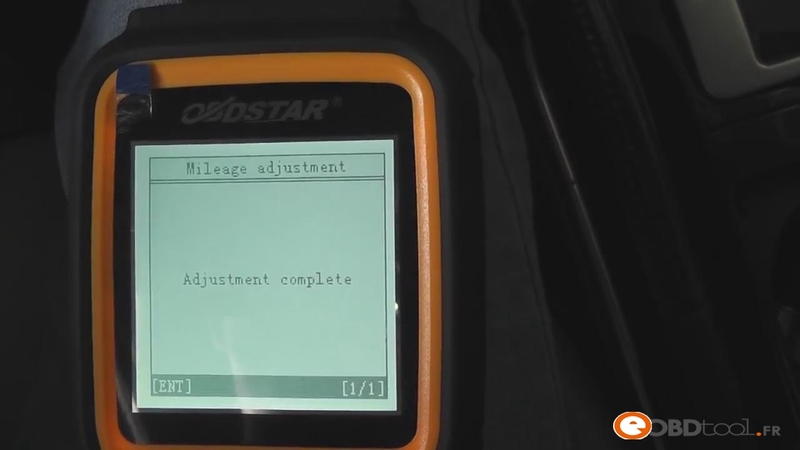 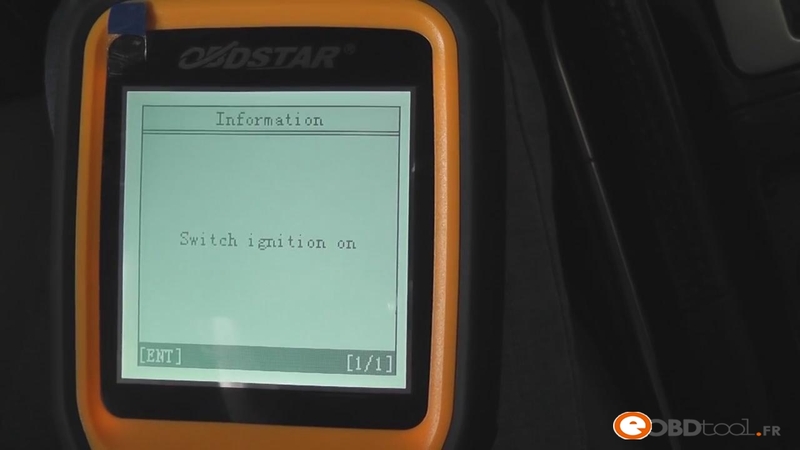 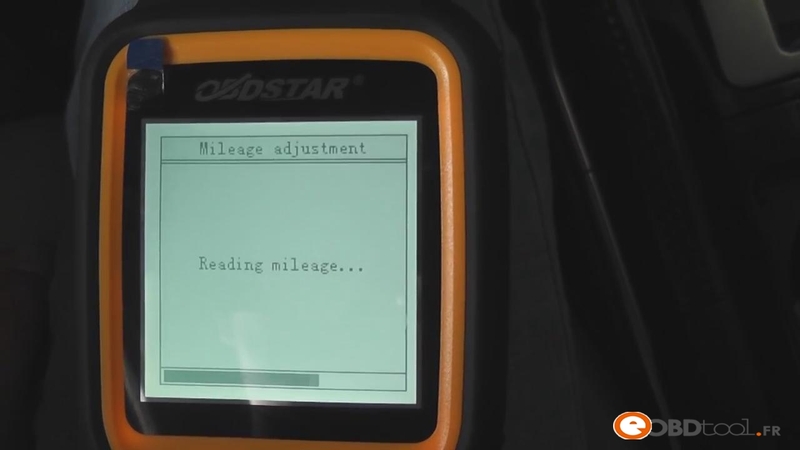 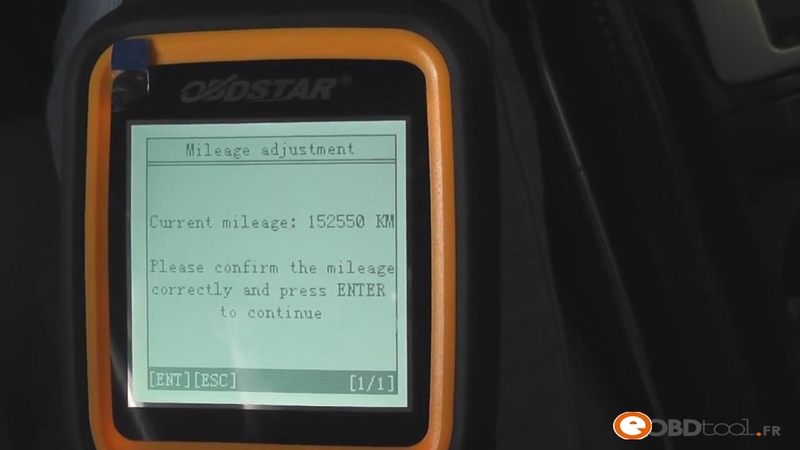 This entry was posted in OBDSTAR and tagged obdstar x300m, x300 mileage correction, x300m on August 19, 2016 by sales.